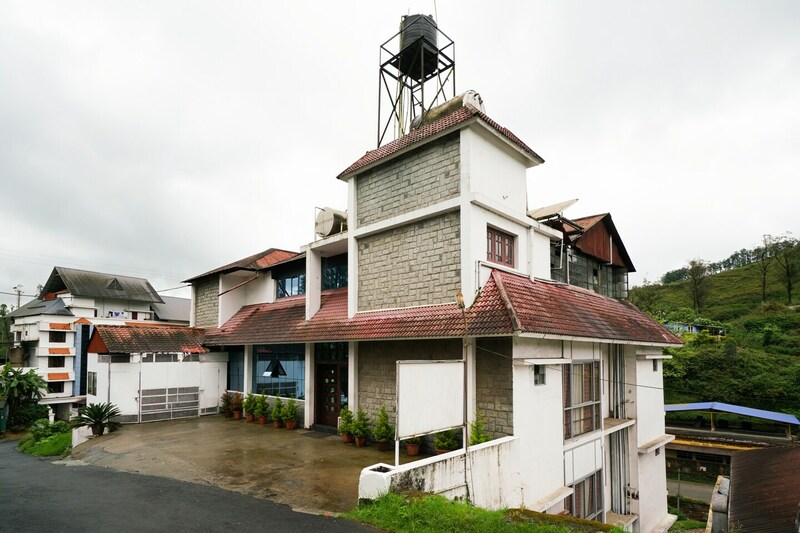 The charming rustic-styled building of Emmel Dwellings has compact and cosy rooms along with friendly service, providing guests with an enjoyable and relaxing stay in Munnar. The rooms are designed in a minimalistic style, with pastel toned walls, and long flowing bright patterned curtains and dark furnishings as a contrast. The scenic views from the windows show the surrounding hills and landscape. A desk, chair and wardrobe are provided with the rooms, for the convenience of guests. The property offers a common dining area, free WiFi service and power backup. Emmel Dwellings also has a common seating area, surrounded by windows and with padded sofas. The property has a CCTV camera setup in place across the property for extra security.